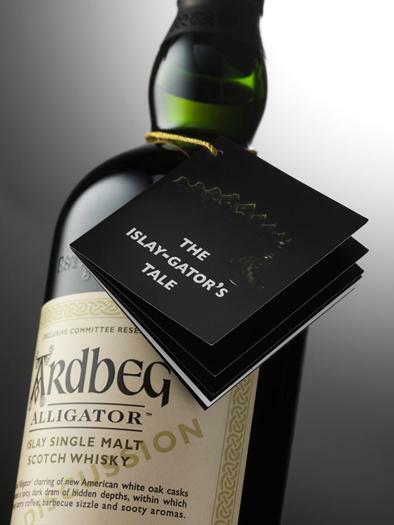 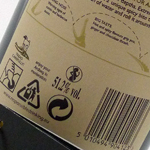 UK (3,000) - Ardbeg Distillery Online Shop for �55. 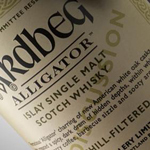 Germany (3,000) - via Ardbeg Online Shop for �63. 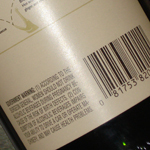 Click on the pictures below to see details on the different market releases. 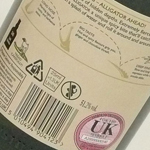 Bottle Codes for Alligator Committee and Limited Release, including any other Expressions bottled on the same day or within hours of the Alligator.